Quick question: How much time do you spend conducting Google searches for your paid and/or organic listings? I understand seeing your listings – especially your ads – at the top of the page can give you a sense of satisfaction. Similar, perhaps, to the satisfaction of hearing your ad on the radio or driving by one of your billboards. The difference, however, is hearing your radio spots won’t negatively impact your marketing budgets (or the ability for others to hear your ads); but, Googling yourself can. First, where are you conducting these searches? Are you sitting in your dealership, perhaps using a desktop computer? Why? The majority of your prospects are finding you via mobile, often miles from your location. Mobile is where the action is, and it’s where your customers are. Of course, this doesn’t mean you should pull out your phone and start searching for your dealership. Or worse, start searching for your ads via relatively low-funnel keywords like 2019 Ford F-150 prices. Let’s be clear: these searches are isolated incidents; and you should never make business decisions based on the small picture – especially when the small picture truly provides you almost no data. Real data – more specifically, reliable ROI metrics – should be driving every decision in your dealership; and this includes your decisions on search. How does your limited view of your organic and paid positions impact your business? It doesn’t. It can’t. In a word, it’s meaningless. Strike that. It’s worse than meaningless, it’s harmful. Beyond the bad decision making that comes from having limited data, it’s important to understand that what Google shows you (both organically and in paid ads) is highly personalized. It’s based on your previous searches, your location, your browser and an almost infinite number of other factors. Great! You “own” Page One while sitting in your office… on the computer you use every day… at the exact location you’re searching for… Your small sample reveals little about your true search visibility with both organic and paid search. 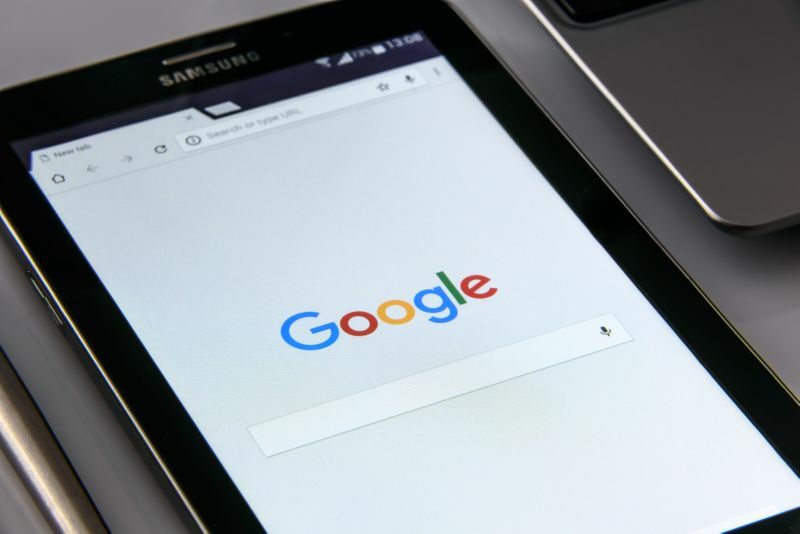 Googling your dealership tells you nothing about whether your SEO or SEM is performing; though spending just as much time reviewing some key metrics in YOUR Google Analytics account and YOUR Google Ads account will often give you everything you need to know. (I emphasized YOUR accounts because these must be your accounts. If your website, SEO, or SEM providers are not using Analytics and Ads accounts owned by you, they’re committing malpractice (or worse) in my opinion. It’s your website and your money, and you need to be certain the accounts are yours. You should be paying Google directly for all paid search and display – especially when an outside agency is managing your SEM. For Google Analytics, you need to solely rely on your own account because when – not if – you change website providers, you’ll want the history from the previous vendor to follow you to the new vendor. 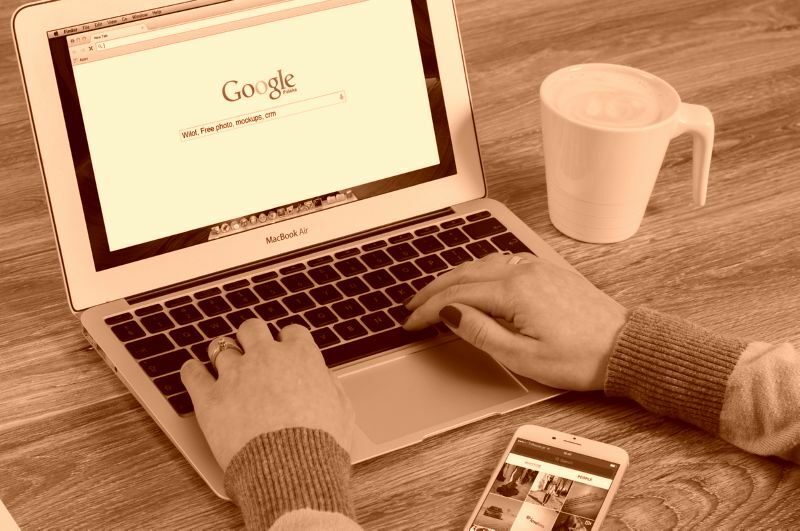 It may sound strange, but when you Google yourself, you are often hurting your own site’s search visibility for both paid and organic searches. For example, if you see your ad on the top of a Google search and you click on it, you cost yourself money. If you don’t click on it, you created an ad impression that did not generate a click. For organic results, clicking on a competitor’s listing in an attempt to understand why they rank so high for a keyword you think is important will signal to Google that the competitor’s result is relevant to the term searched. Likewise, bypassing your own organic result could negatively impact your future search visibility if a consumer use the same term. There are 44,640 minutes in a 31-day month, so the 150 times you Googled yourself so far in January represent a minuscule sample of what’s happening with your search visibility – especially paid search. Your PPC provider is responsible for all 44,640 minutes of your month; and asking them to change strategy based on your extremely limited view borders on insanity. Ask them: Based on the current targeting (device, location, time of day, keyword, etc. ), are they efficiently keeping your ads between the 1st and 2nd position where it matters? Ask them: Are they doing this while also focusing on driving qualified clicks and conversions? Then, ask them to prove this in layman’s terms and using your Google Analytics and/or Ads accounts. Ask them to show the conversions they drove – only those human conversion that matter like leads, calls, chats and texts – and have them prove it. Then, ask them to show you these by keyword. That is, which keywords are driving conversions and which ones are not? What was my average position across all campaigns last month and why? What percent of the budget was targeting Desktop, Mobile, Tablet and why? What percent of budget was used to buy high-funnel keywords versus low-funnel keywords? What is the cost-per-click trend each month for the past six months? Are we trending up, down, flat; and why? What are the high cost-per-click and high cost-per-conversion (or no-conversion) keywords and are they worth it? Getting the answers to these questions on a monthly basis takes you less time and provides you infinitely more value than those 150 times you Googled yourself. Also remember, when judging the performance of a paid search provider, you should focus on the metrics that move metal. While it would be nice to be in the top spot on every search, generate a high click-through rate, and cover 100% of the searches in your market, the truth is budgets are limited. Finally, if your PPC provider cannot or will not answer the questions above, provide 100% transparency, let you use your own Analytics and Ads accounts, and allow you to pay Google directly, then it’s time to find a new one. But… whatever you do, stop Googling yourself! NO REALLY, BUY THIS BOOK!